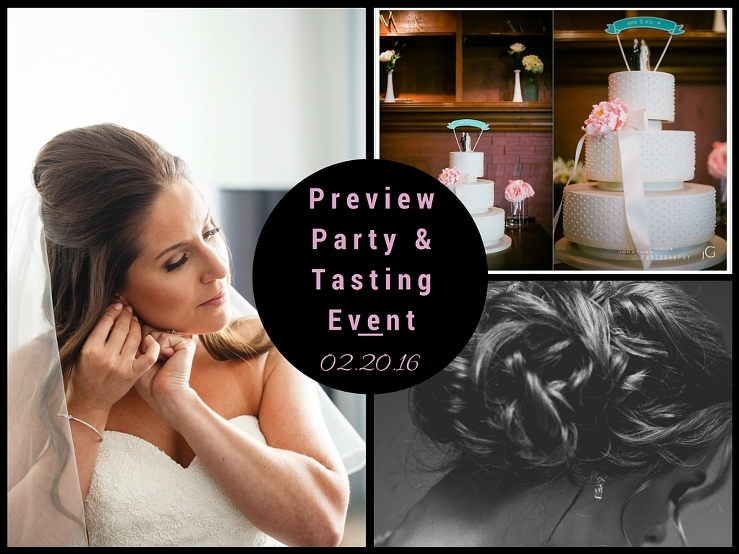 Preview Party and Tasting Event February 20th! » Bridal Hair & Makeup Artist | Shear Hotness, LLC. For ONE DAY ONLY, Shear Hotness, Makeup and Hair & Frosted will be hosting our Preview Party and Tasting Event on February 20th, 2016 from 10 a.m. – 5 p.m. We will be offering makeup and hair trials at 50% OFF, as well as, complimentary cake tastings. Our studio/office is located in the heart of Downtown Oakwood at: 2310 Far Hills Ave. Dayton, OH 45419. 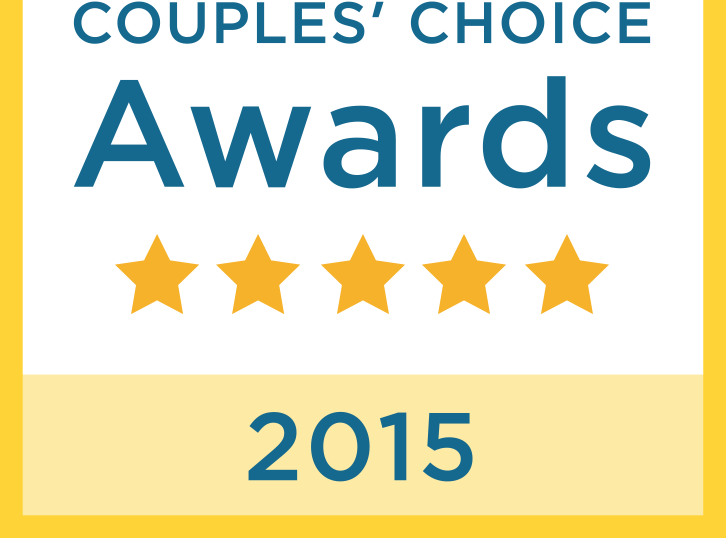 Come experience two of Dayton’s award winning wedding vendors in one place! Appointments are highly recommended, as spaces are sure to fill up, but not required. Special offer/drawing for clients that book their wedding day that day!